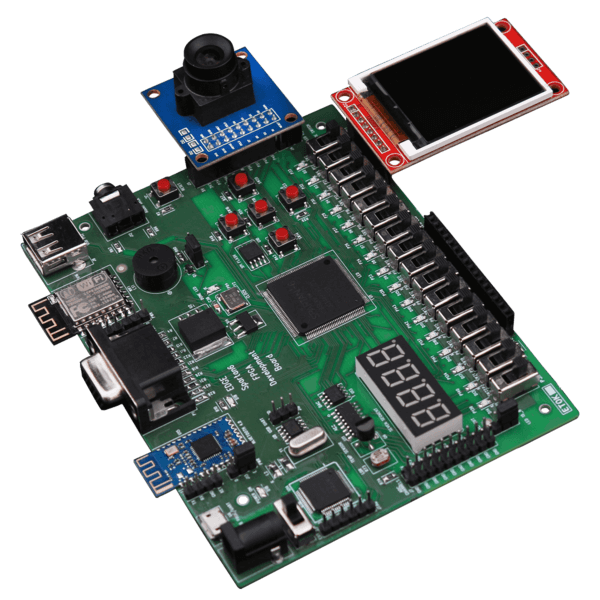 VHDL Testbench is important part of VHDL design to check the functionality of Design through simulation waveform. 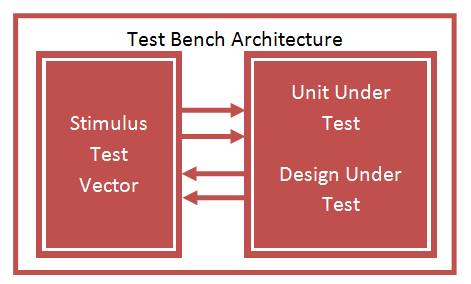 Testbench provide stimulus for design under test DUT or Unit Under Test UUT to check the output result. A test bench is HDL code that allows you to provide a documented, repeatable set of stimuli that is portable across different simulators. Testbench consist of entity without any IO ports, Design instantiated as component, clock input, and various stimulus inputs. For Sequential circuit Clock period representation for example: 50Mhz equals 20 ns. Instantiate Design Under Test using Port Map. 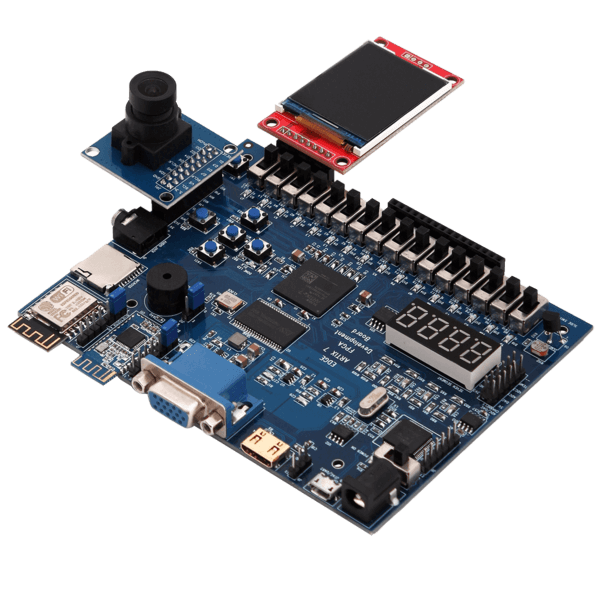 The following VHDL Code implement the up down counter,next code implement VHDL Testbench for up down counter and finally testbench waveform output. In the above waveform the counter output is “UUUU” for 10 ns at clock low period, “XXXX” for next 10 ns at clock High period. After that reset is HIGH for 20 ns so counter outputs “0000”, then Counter start up counting for 200 ns and down count for remaining time period.